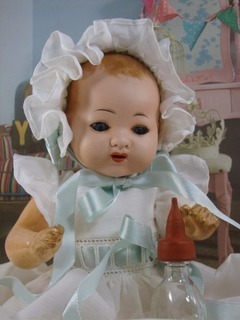 1930's version of the GL outfit for Bambino. 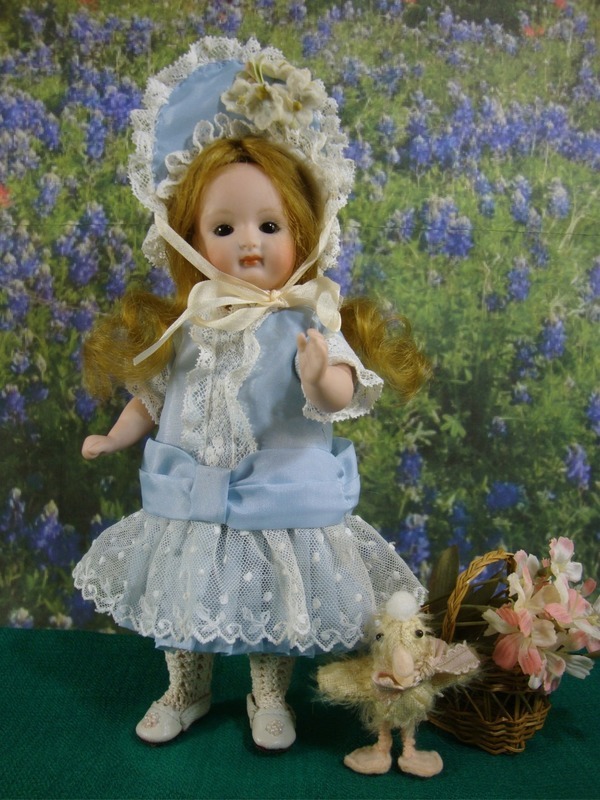 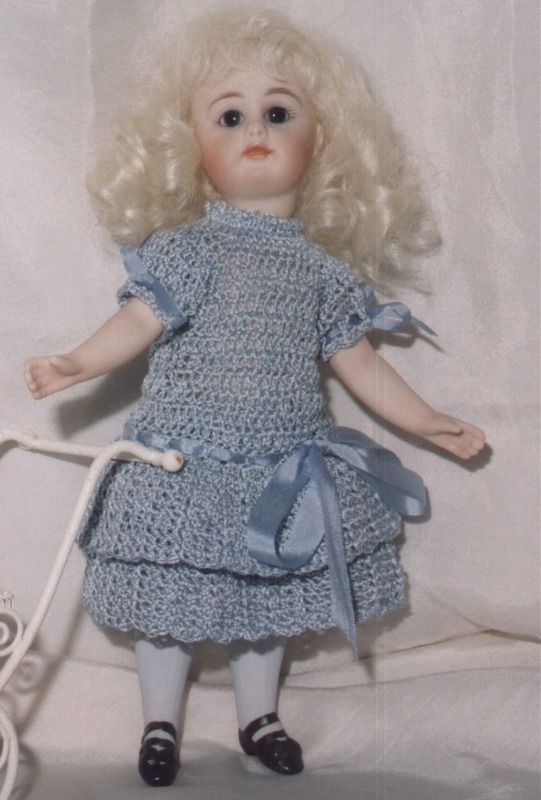 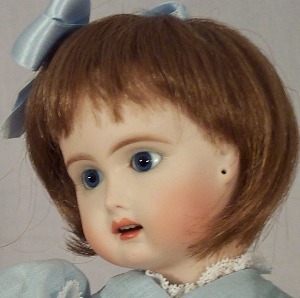 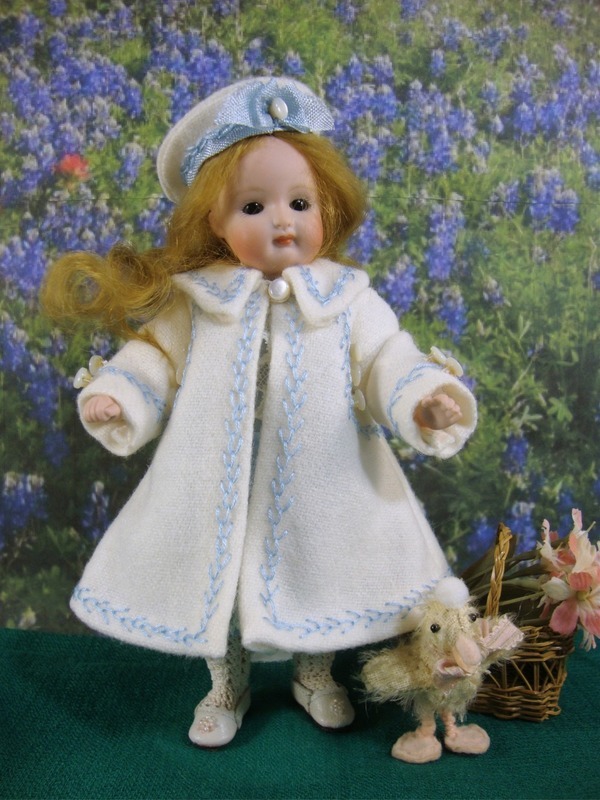 This pattern includes gown and bonnet. Designed for the antique Bambino body.